Jim and I have seen the new Netflix original movie, "Polar". 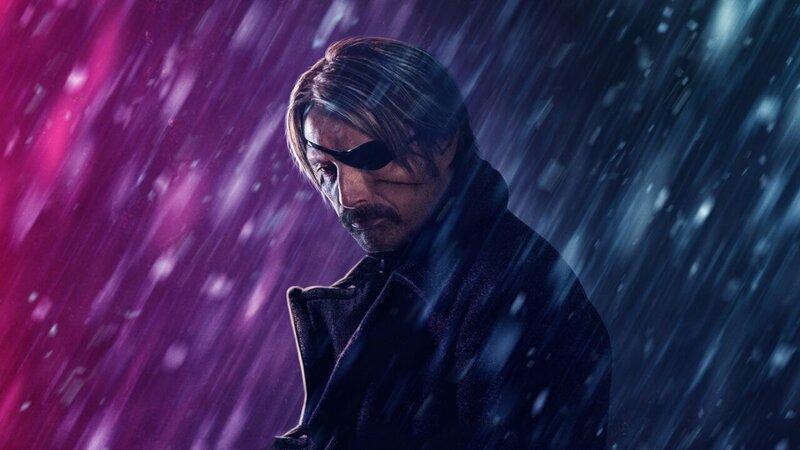 Based on a graphic novel of the same name, "Polar" is an ultraviolent revenge flick combining elements from "John Wick", "Crank", and "Sin City" with an engaging and energetic performance from Mads Mikkelsen as anaaginh hitman. Unfortunately, it's also a tonal mess, careening from slap stick humor to gory horror and back again, never sure of when to take itself seriously and commit to a point of view.